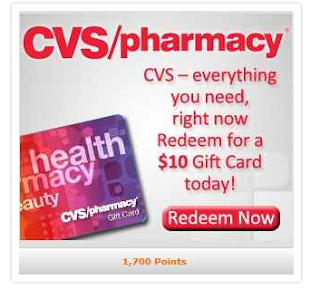 The Coupon Centsation: MyPoints: Earn $10 CVS Gift Card and More!!!!! 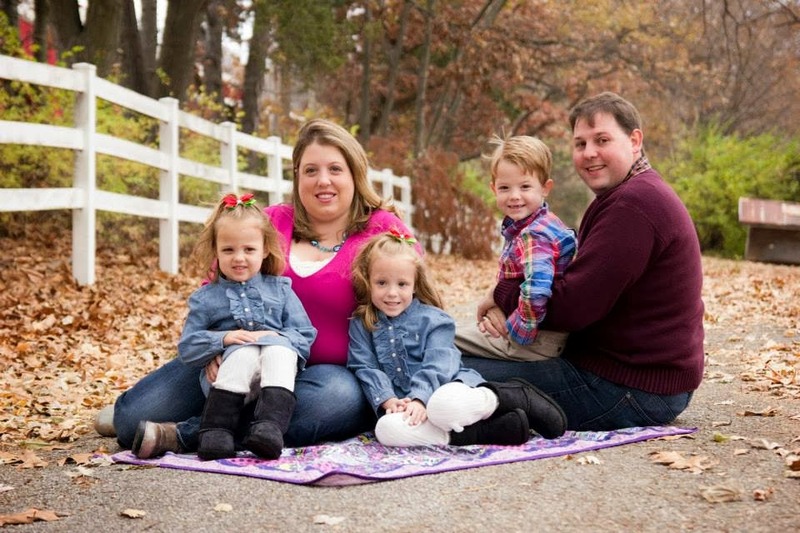 MyPoints: Earn $10 CVS Gift Card and More!!!!! CVS is one of my FAVORITE places to score the latest deals & greatest steals! 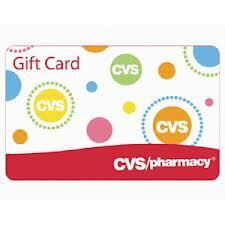 Right now, you can get a FREE $10 CVS Gift Card. * I love the fact that you can earn points just for shopping with coupons & even printing coupons. I was super excited to find this deal in my inbox this morning! Hurry, as I don't know how long this one will last!